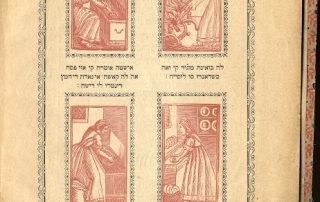 A rare Ladino ballad for the last day of Passover sung by Mr. Leo Azose a native of Mármara. 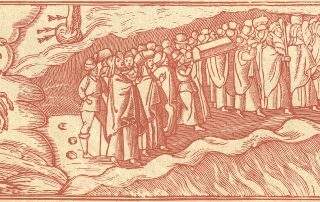 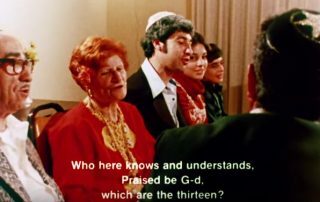 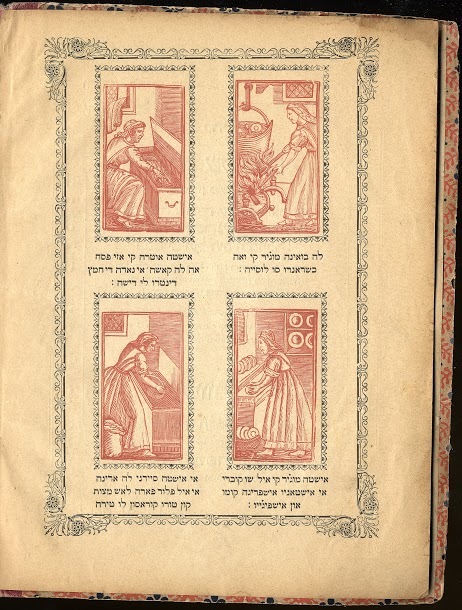 To enrich your Passover experience, explore how Sephardic communities developed a variety of lyrics and melodies for their Ladino adaptations of the song Ehad Mi-Yodea. 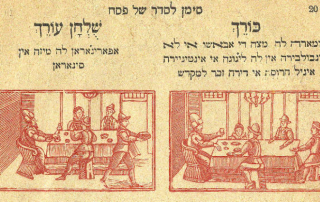 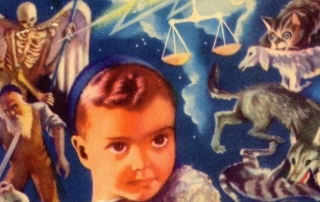 A Ladino Haggadah from the UW Sephardic Studies Digital Library and Museum reminds us that Passover rituals are timeless. 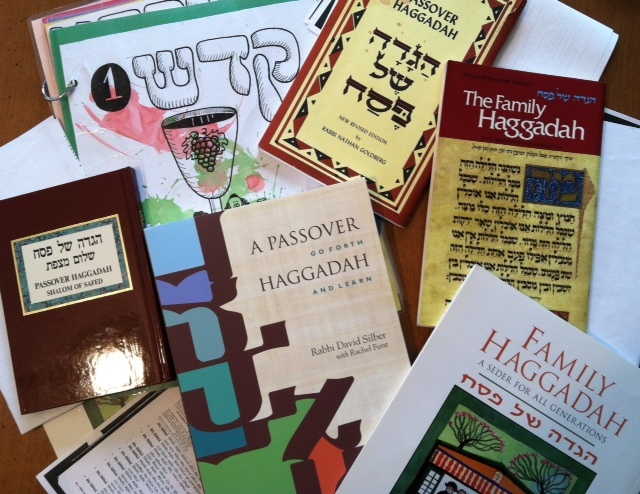 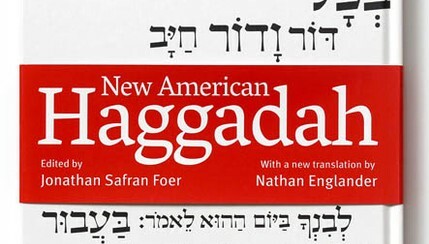 The New American Haggadah is a literary sensation, but is it a useful ritual guide?